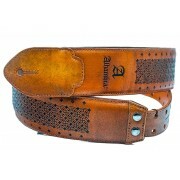 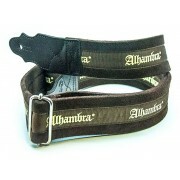 Guitar straps for classical guitars, flamenco guitars and acoustic guitars. 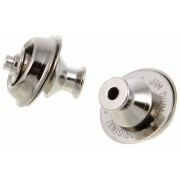 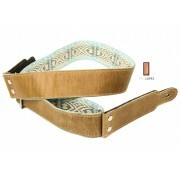 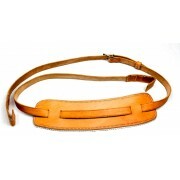 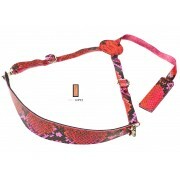 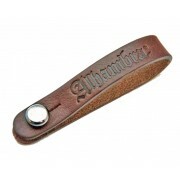 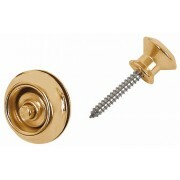 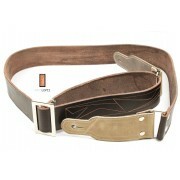 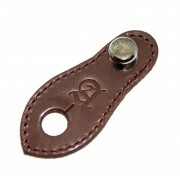 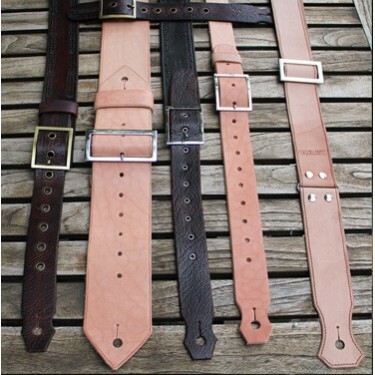 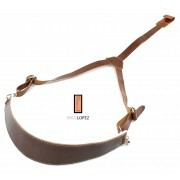 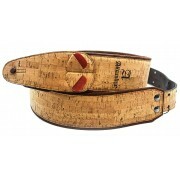 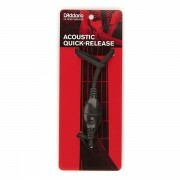 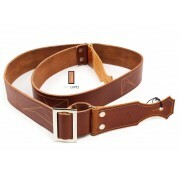 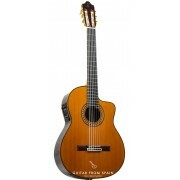 We have selected the most appropriate and specific guitar straps for the acoustic guitar. 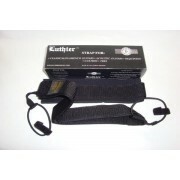 Whether your guitar has end pins or not, we have guitar straps that fit your needs. 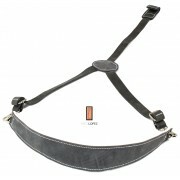 If you want to play your guitar without sitting, you can do it with our straps.